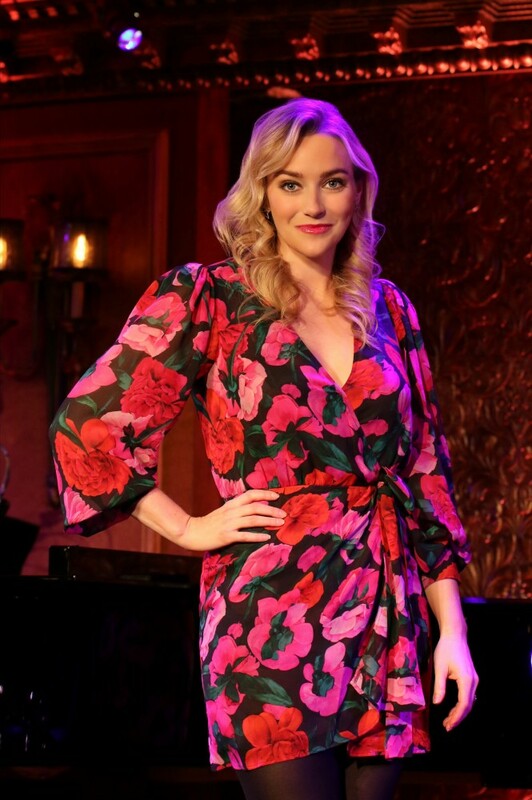 Critically acclaimed for her roles on Broadway in The Last Five Years, Falsettos and now off her shift at Waitress, Betsy Wolfe is one of musical theater’s keenly intelligent performers. 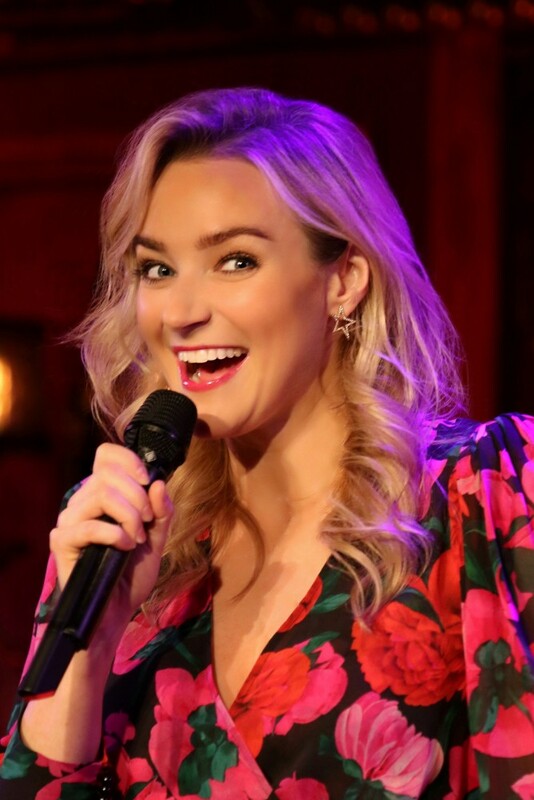 She makes her Feinstein’s/54 Below debut March 6 thru 9 at 7 pm about the magical, mystical, miracle, and anxiety filled business of show and its funny side. With her high belt in tow, Betsy will take you from cow pasture California to the big city lights of New York and how she conquered Broadway. 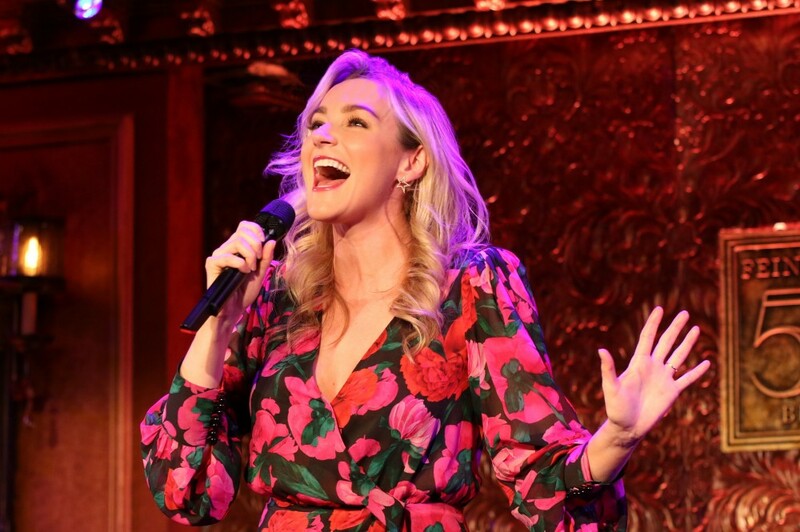 You’ll hear songs by Stephen Sondheim, Stevie Nicks, Jason Robert Brown as she has lots to sing and talk about. 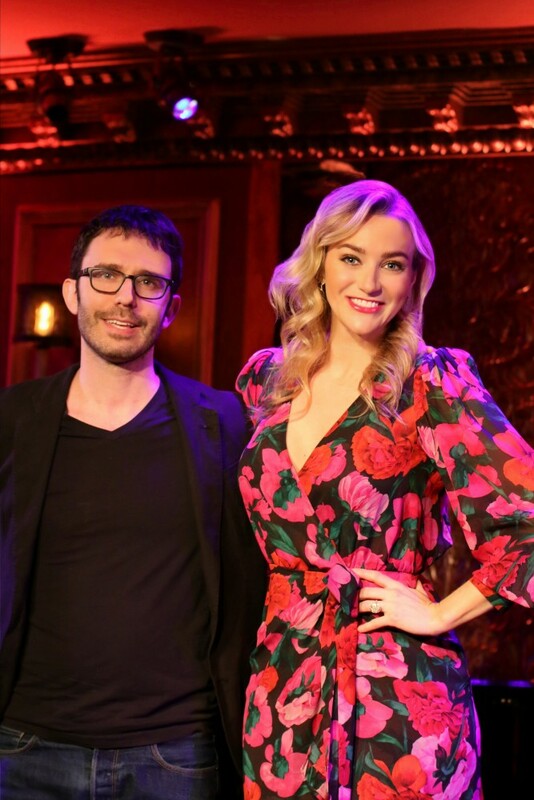 From the woman described by her doorman as “very talented but please keep it down” to the NY Times as “having a soaring soprano….and a rock collection” you’ll understand why All Bets Are Off. Betsy will be join on March 7 only by Jeremy Jordan (Newsies, SMASH, American Son).